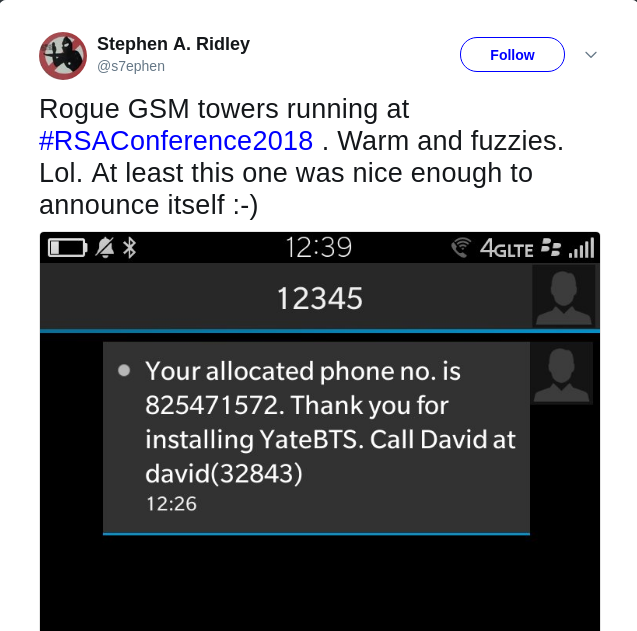 It doesn’t looks like an IMSI-Catch attack, much more it seems to be a miss configuration, someone playing around with YateBTS in his/her laptop plugged with a BladeRF, completely forgotten to disable or modify source to avoid the SMS welcome, so everyone who walks in the RSA conference close to this YateBTS station received a welcome SMS as showed above. 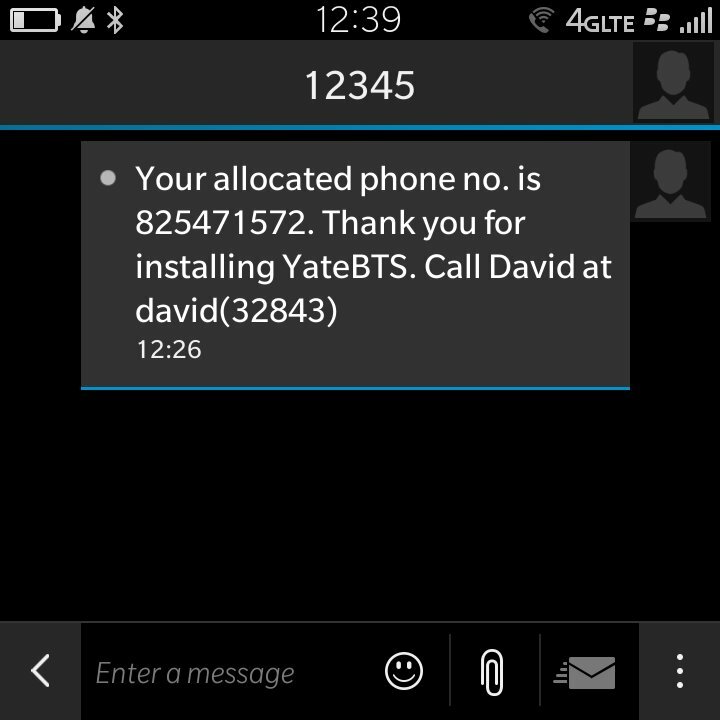 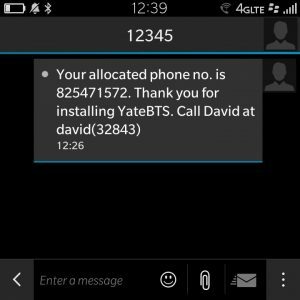 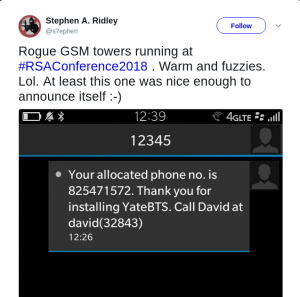 Probably this RSA edition will be remembered for the attendees data leak (article from theregister.co.uk), but is also quite interesting this GSM station broadcasting welcome SMS. 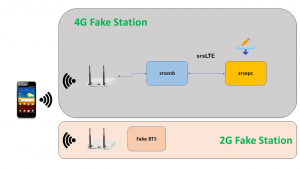 Is far from the intention of this project focusing on creating attacks or disclosure of the methods to achieve, but it is clear that when you want to detect attacks, You should study them to understand and get ahead or warn them. 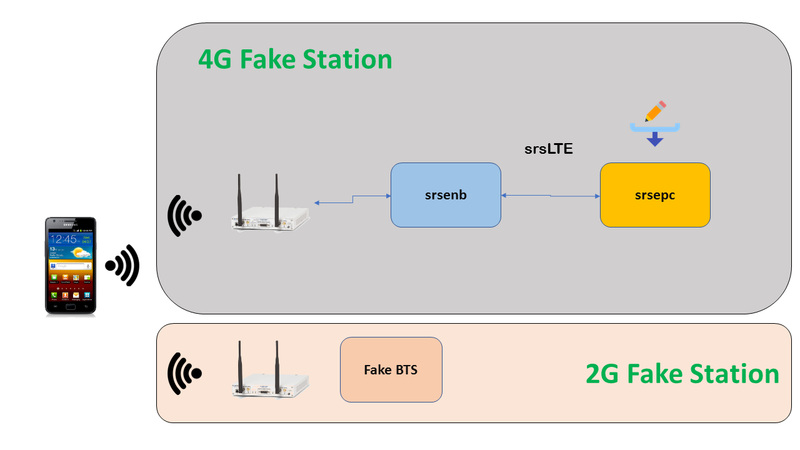 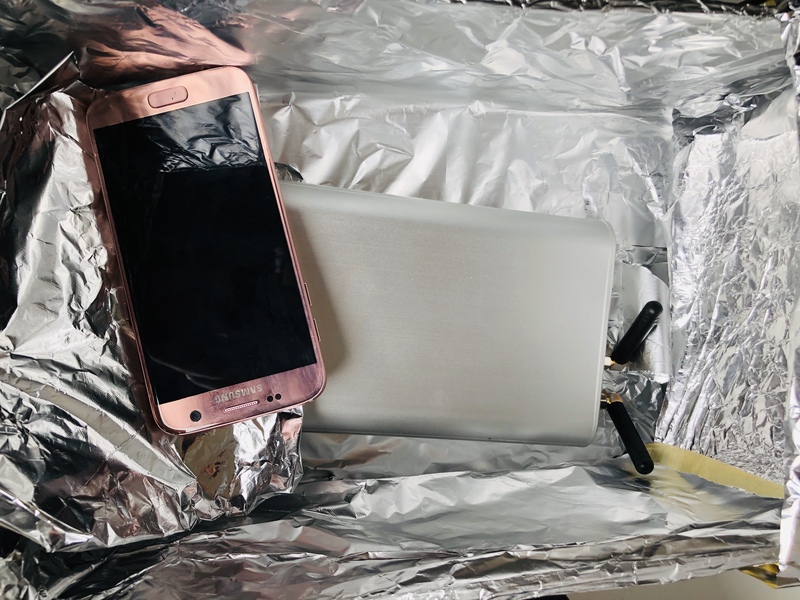 By way of introduction I have prepared this short article for those who want to know what a false station (also called BTS or Fake IMSI Catcher). 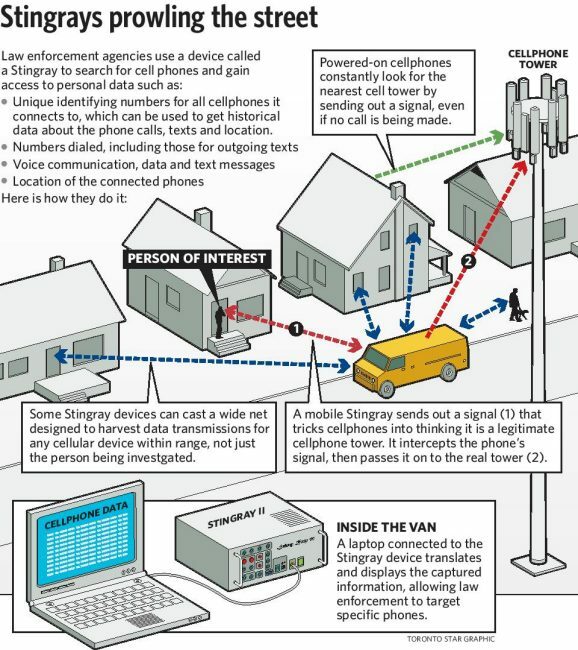 In the DefCon security event 18, Chris Paget we illustrated in his talk entitled “PRACTICAL CELLPHONE SPYING”, how to steal the identity of subscribers to a GSM network by creating a false cell using a USRP as hardware for transmitting and receiving terminals to a Linux computer and OpenBTS and Asterisk to set the cell and allow calls to victims.